Find out how we can help you look and feel great! Don’t hesitate to get in touch today. At present our unique, personalised hair replacement systems and treatment programmes are exclusively available at Aderans Hair Centre, Westbourne Grove, London situated within sister company’s flagship salon Trendco. Trendco can offer similar products at their 7 salons UK nationwide (London, Hove, Manchester, Birmingham, Nottingham, Liverpool & Edinburgh). Please call us on 0207 243 1451 for a salon near you. We recommend you book an appointment to avoid disappointment, so contact Aderans Hair Centre today to book your appointment. 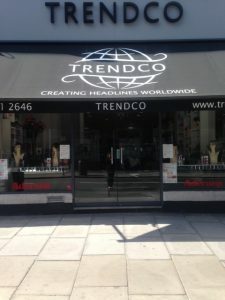 Established in 1965, Trendco is one of the UK’s largest suppliers of wigs and hairpieces and proud of their longstanding reputation for excellence in the hair loss industry. As part of the global hair loss company Aderans, Trendco supplies top quality products across the UK. They also have their own retail salons in London, Hove, Birmingham, Manchester, Nottingham and Edinburgh. High on Trendco’s priority list is the ‘necessity’ wearer, clients who have lost all or most of their hair due to Alopecia, chemotherapy, radiotherapy or even naturally thinning hair loss. These special requirements of all wearers are recognised in their wonderful lightweight, natural looking ready-to-wear collections. They stock a large range of wigs, hairpieces and hair systems and all of their salons offer a cut and style service by qualified hairdressers, experienced in wig cutting. The development and research team at Trendco are constantly exploring advanced materials and techniques. 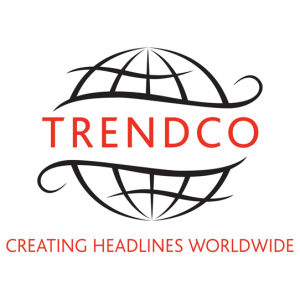 Trendco aim to continue at the forefront of all that is new and the very best in the hair replacement industry. Please call the Aderans Head Office in Hove on 01273 774977 to find out more.